Degauss and Destroy Low Volume Special — DestructData, Inc. Call us at (800) 781-4799 and ask for details about this special financing offer. Or fill out the form below and we will contact you as soon as possible. More combination packages are available to meet the requirements of any volume or security scenario. 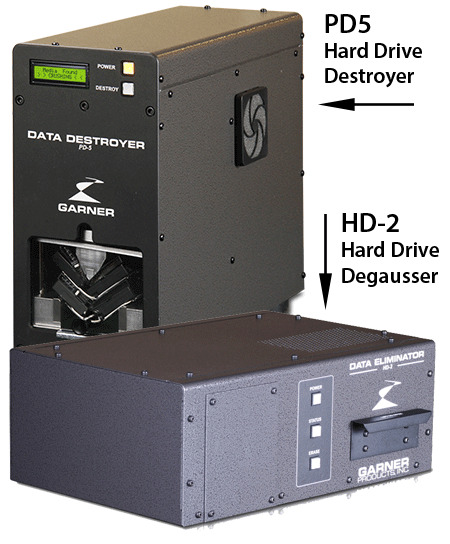 DestructData offers the industry's widest selection of data erasure, physical destruction and degaussing solutions to meet virtually any volume or security level.